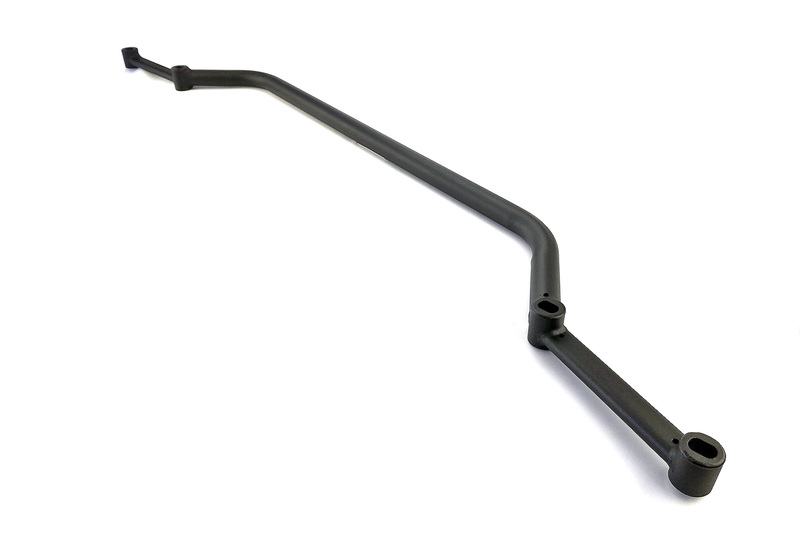 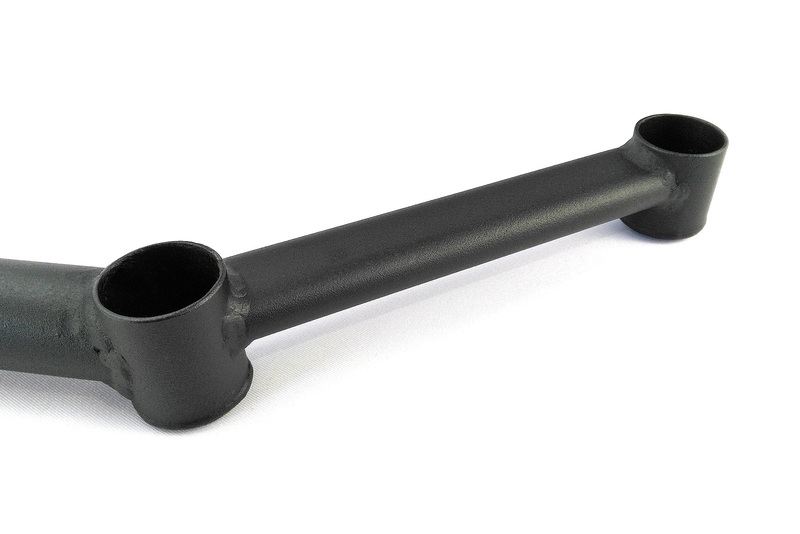 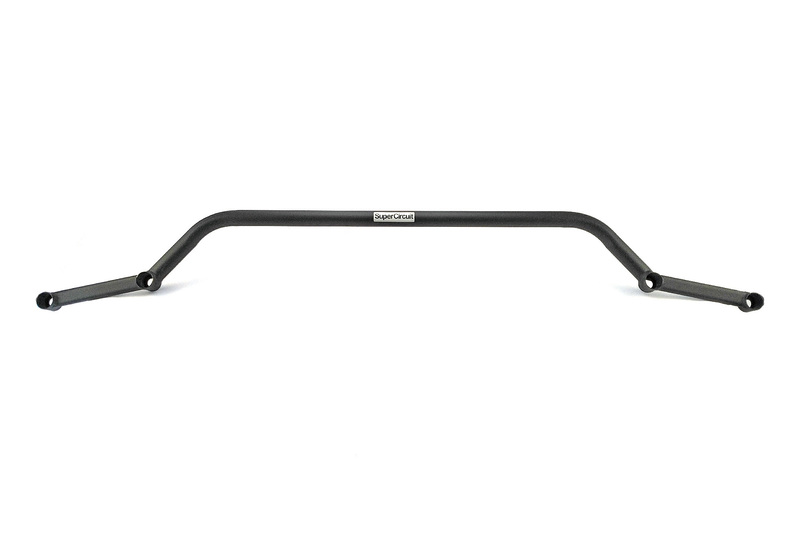 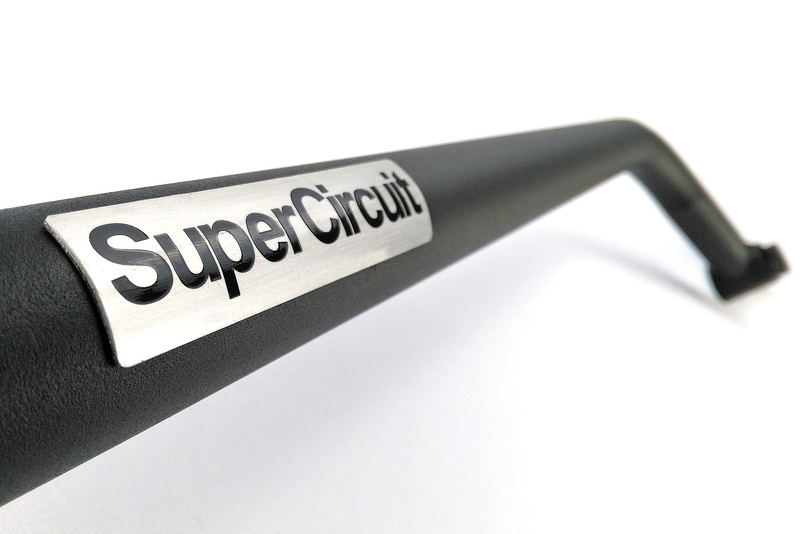 SUPERCIRCUIT TOYOTA Sienta (2015-present, XP170) Rear Lower Brace Bar. 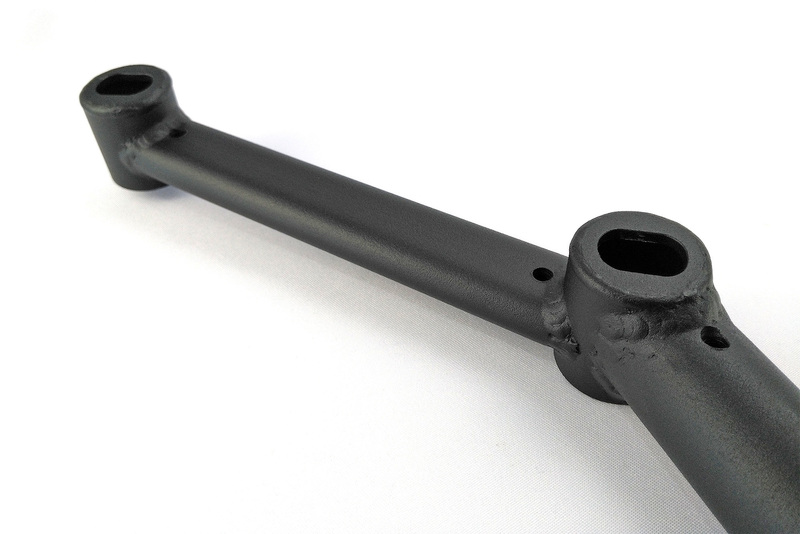 High-tech matte black coating is scratch resistance and perfectly matching the OEM chassis colour. For optimum chassis strengthening of the Toyota Sienta undercarriage, also install the SuperCircuit Toyota Sienta Front Lower Brace together.